With an over 11,000 s.f. 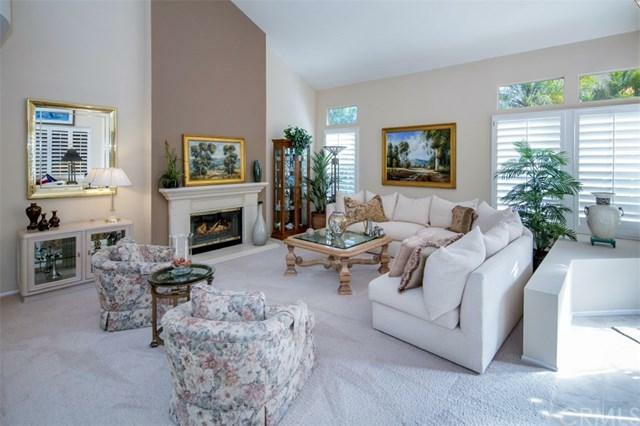 Lot, this Incredibly Private Open Floorplan Home is located on a rare four home Cul-de-sac. Famed builder JM Peters was applauded for this open, bright, high volume ceiling floor plan that welcomes all when you enter the front door. 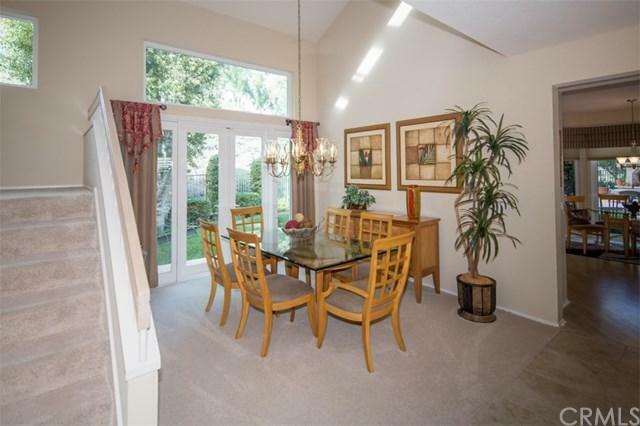 The Formal Living Room with Soaring Ceiling adjoins the Formal Dining Room. The Downstairs Bedroom is currently configured as a custom executive office. A Full Bathroom with Remodeled Walk-in Shower and Bright Laundry Room with Sink and Glass Side Door are to your right as you walk the Spacious 3 Car Garage. Custom Doors and Windows open from the Formal Dining Room to the large private side yard. The Gourmet Kitchen opens to the Large Family Room which is lined with new windows. The staircase joins a "Bridge" to the Master from the Secondary Upstairs Bedrooms with Private Baths. New Double pane windows were installed throughout the rear of this large home. The Master Bedroom Suite with Fireplace adjoins a luxurious Master Bath with Tub, Separate Shower, dual Vanity, and Walk-in Closet. 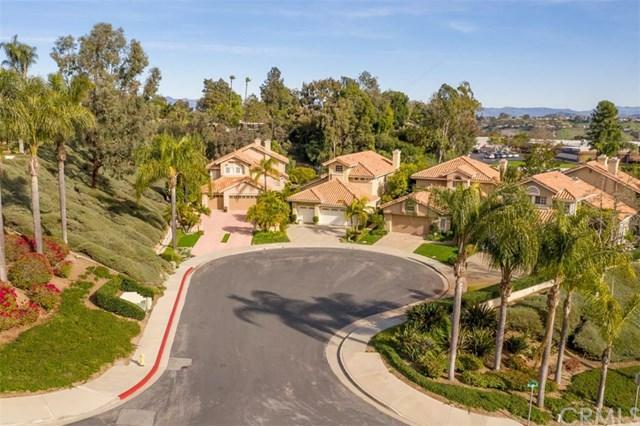 A pie shaped lot offers huge rear yard entertainment patios, fireplace, and spa. 4 Bedrooms, 4 Full Baths, and 2798 s.f., 3 fireplaces. 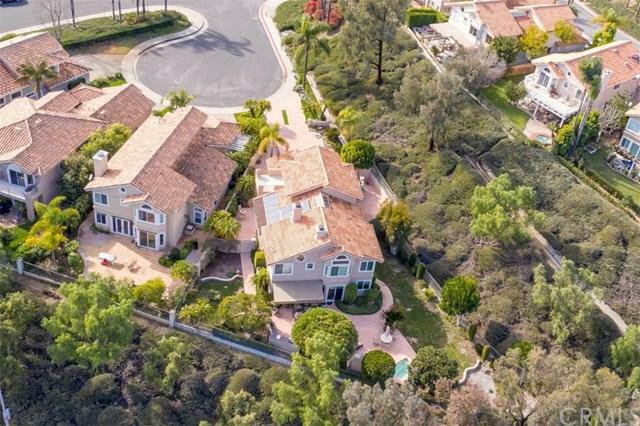 This compound style property is a car lover+GGs dream(it may have the ability to add a gate to the oversized motor court) with parking for no fewer than 5 cars. Please see ADDENDUM for Home Improvements to this great home. Owned Solar System comes with home along with all appliances. Inclusions All Appliances incl Dual Ovens Gas Range Refrigerator Wine Refrigerator Washer Dryer Homeowner Owned Solar Panels.